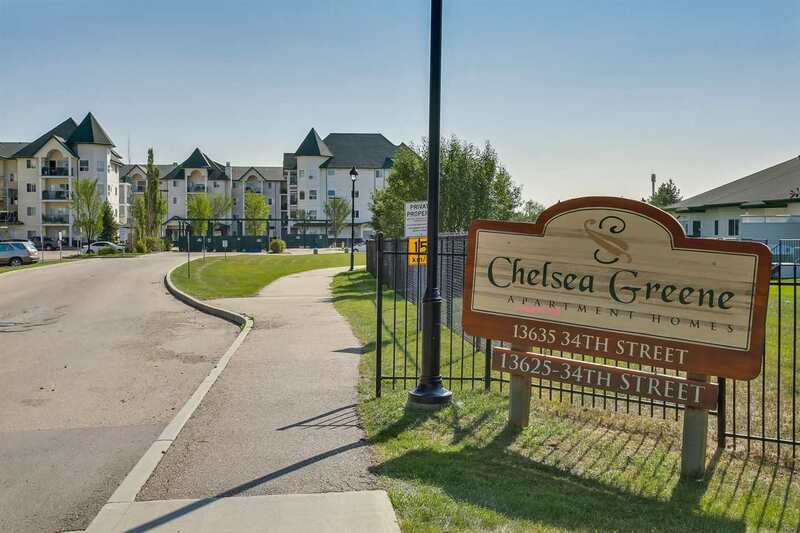 Welcome to Chelsea Greene in Belmont! 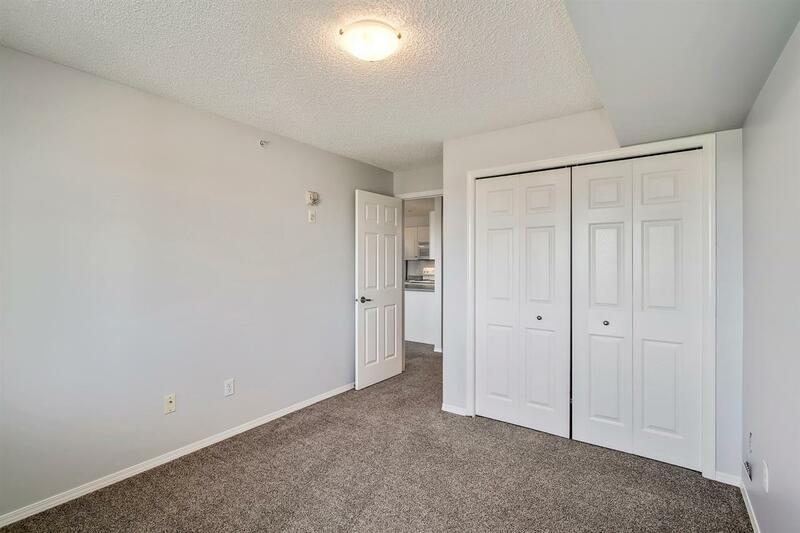 Great location & TOP FLOOR condo ? 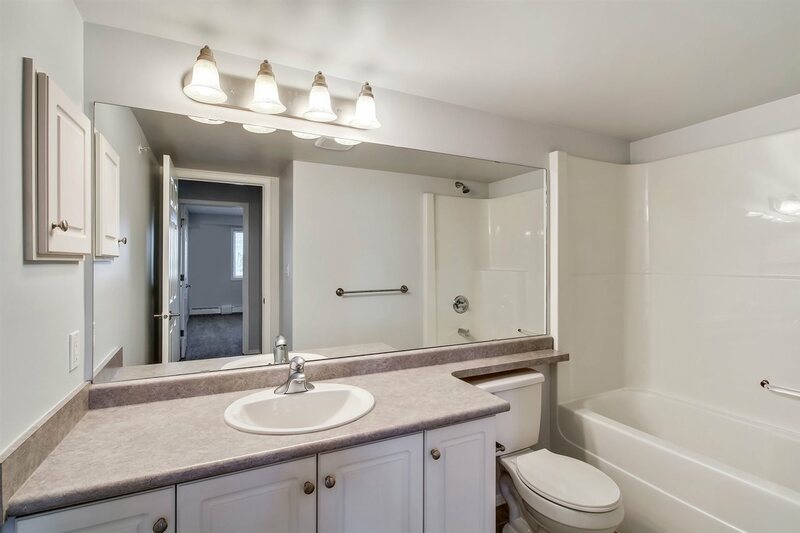 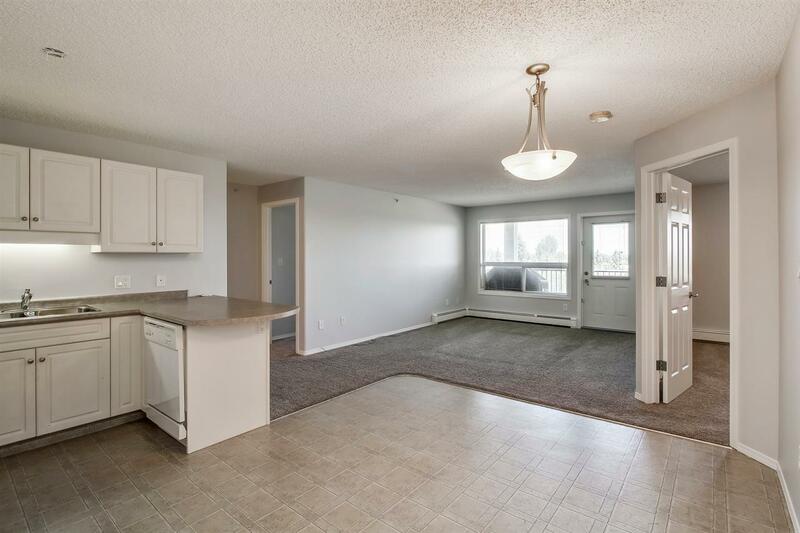 close to all amenities, shopping, Claireview LRT station & more! 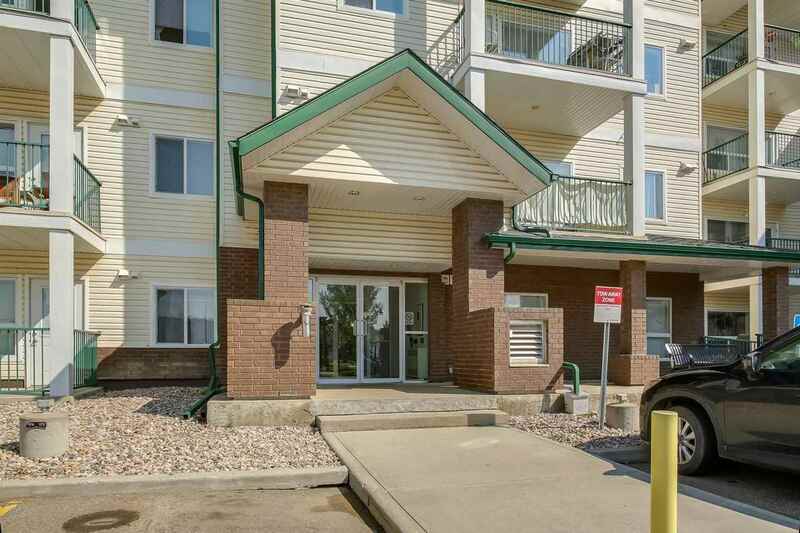 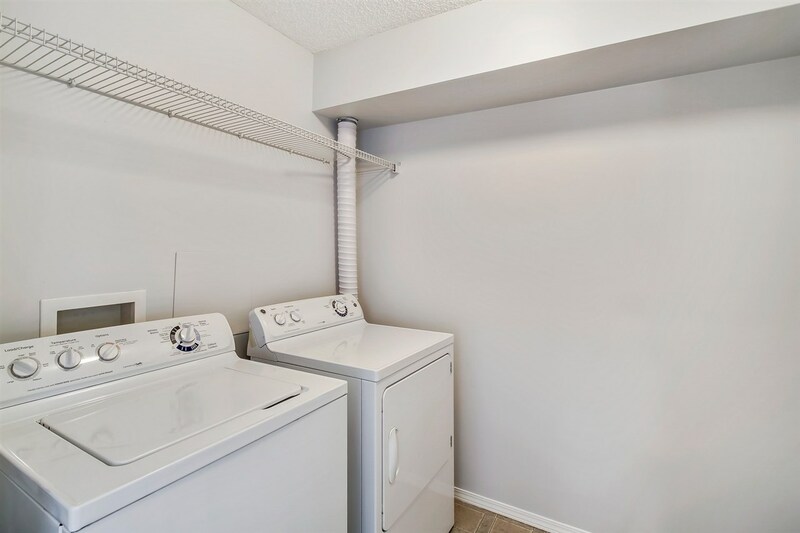 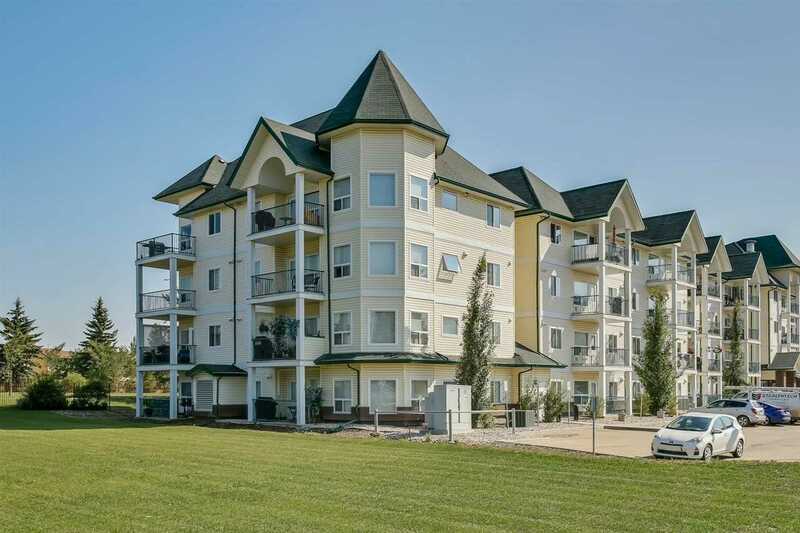 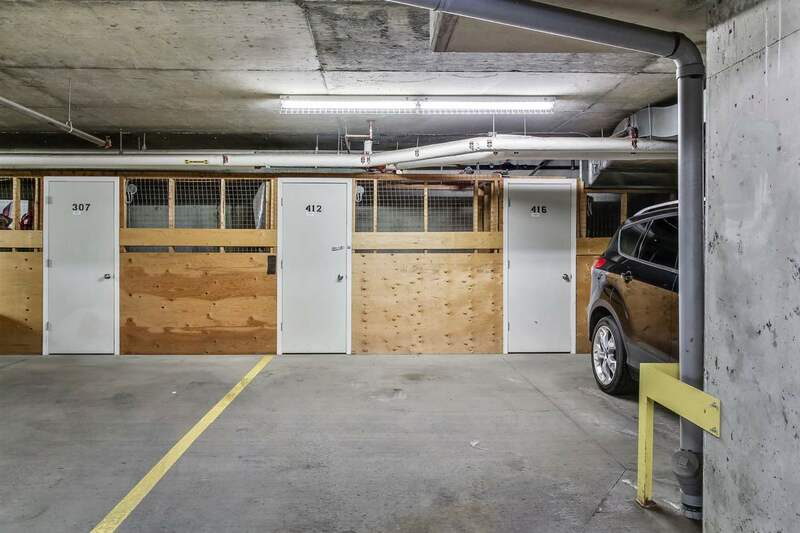 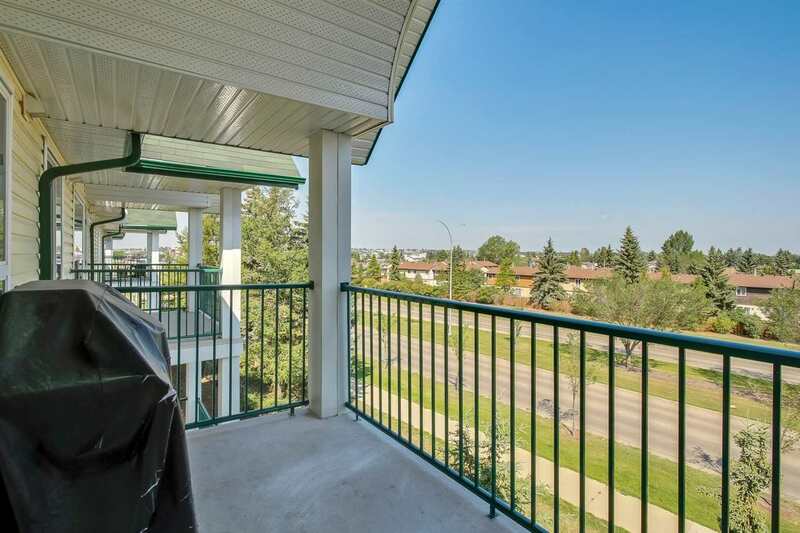 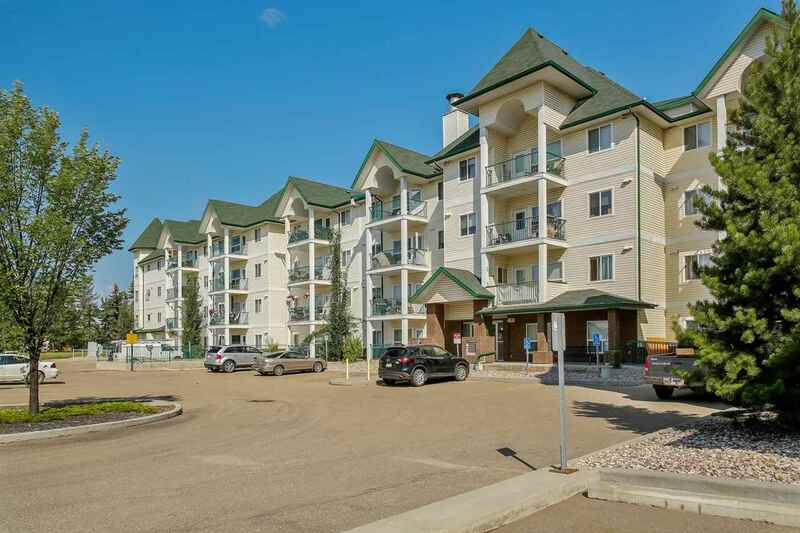 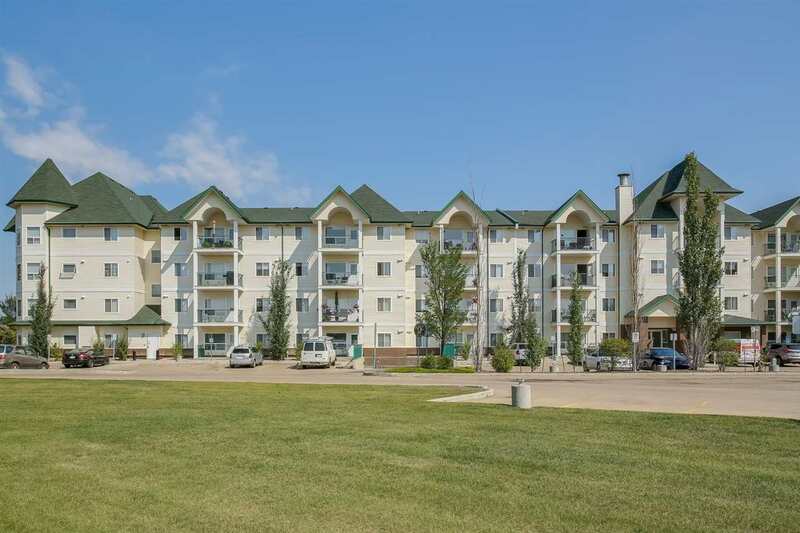 This 2 bedrooms & 2 bathrooms condo has over 897sqft of living space, large balcony & 1 underground parking stall with storage unit! 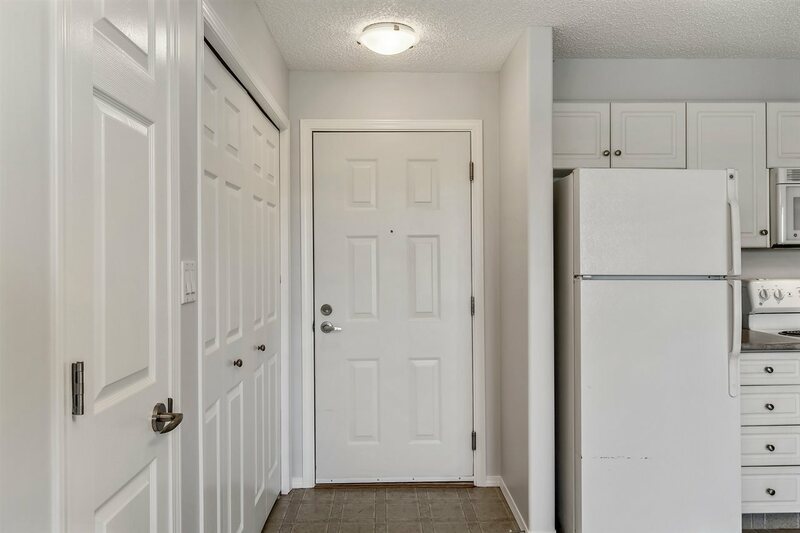 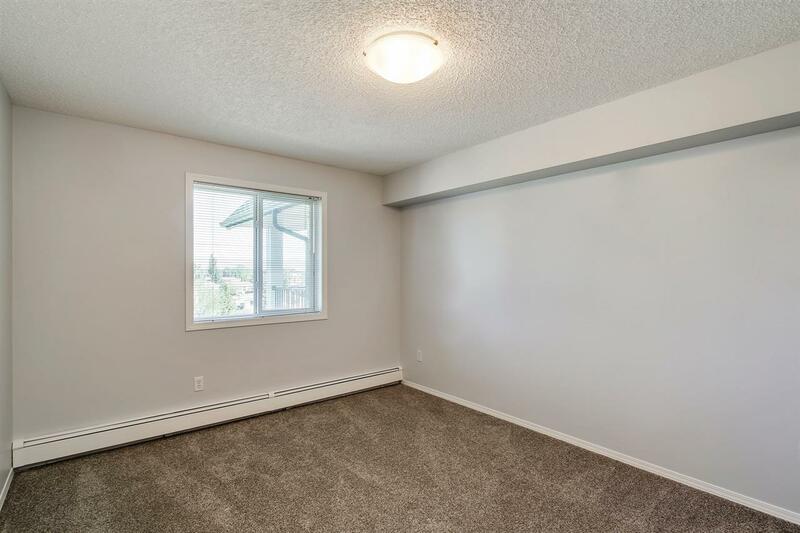 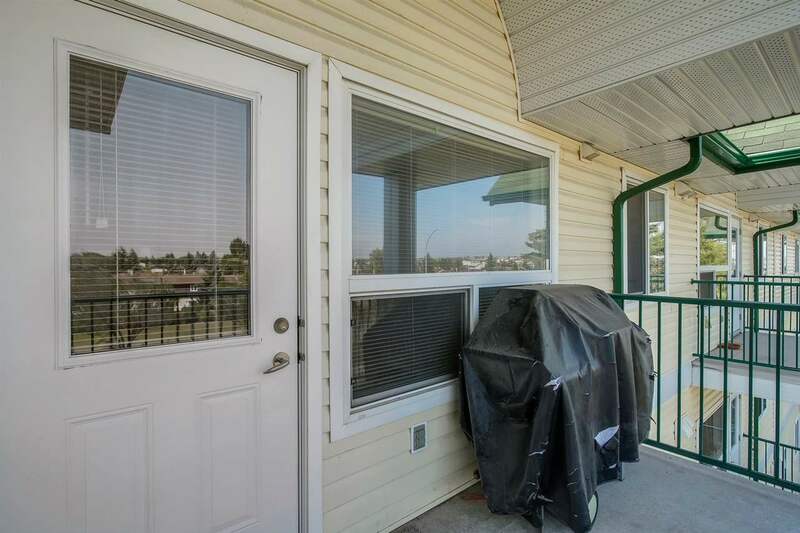 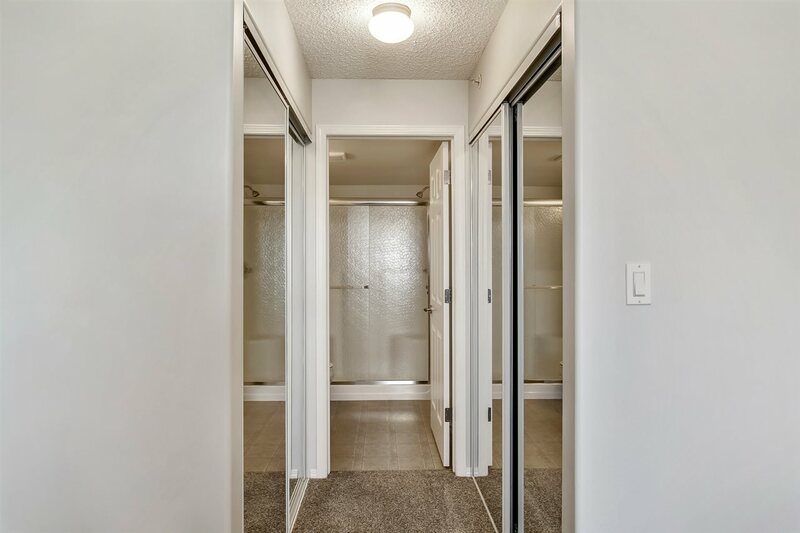 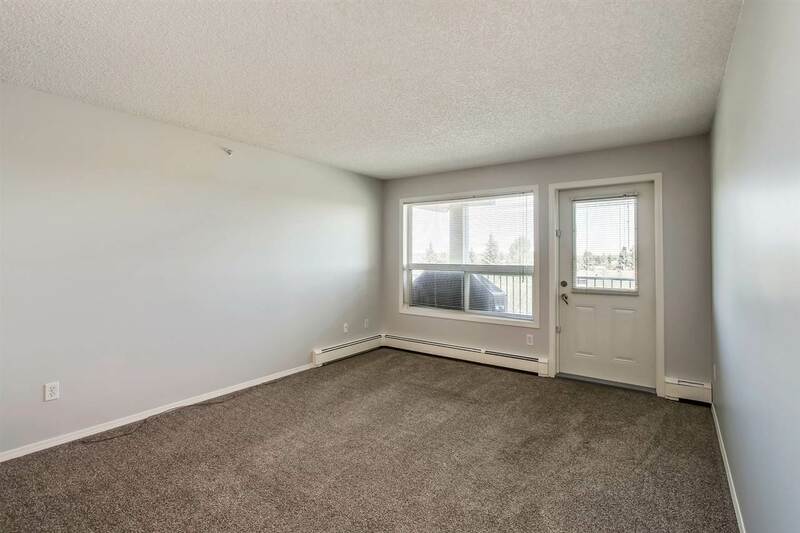 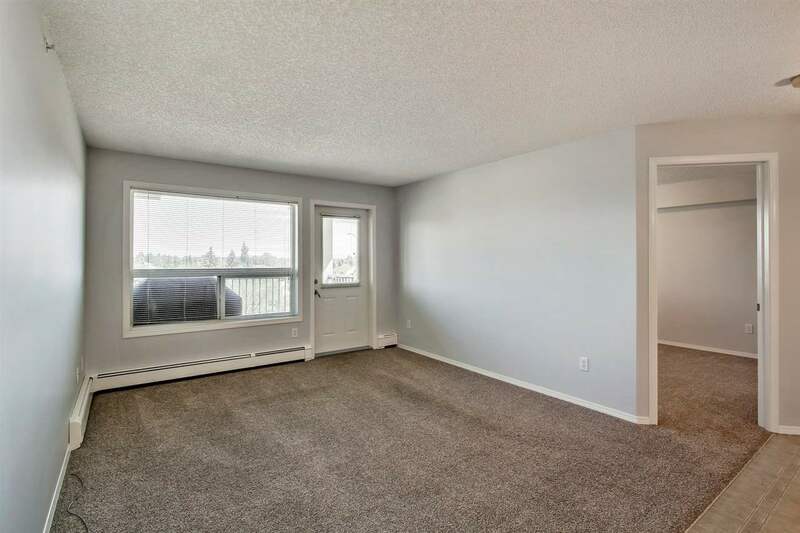 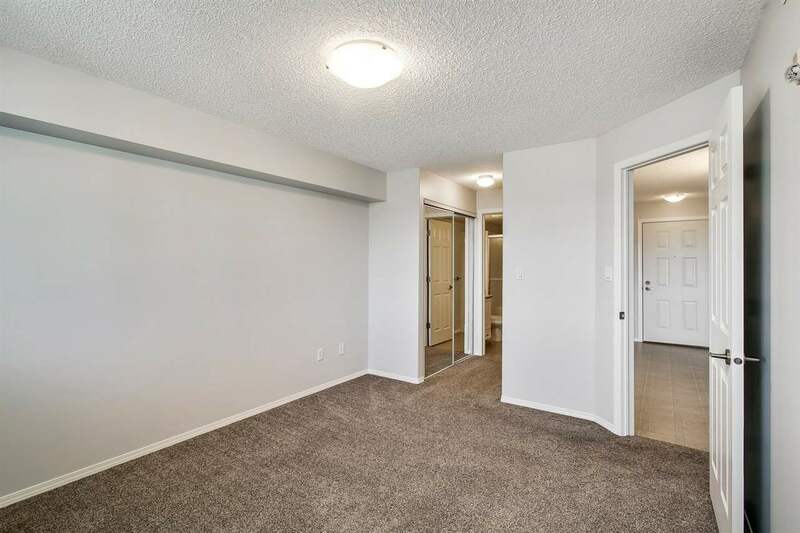 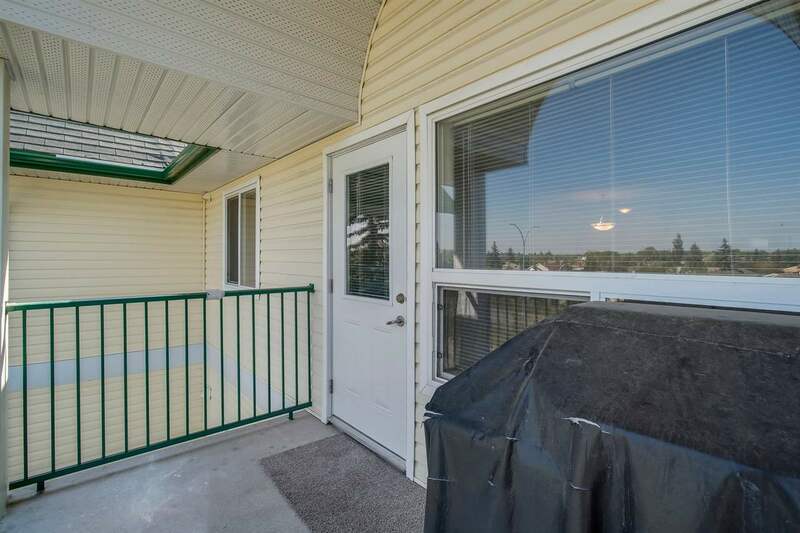 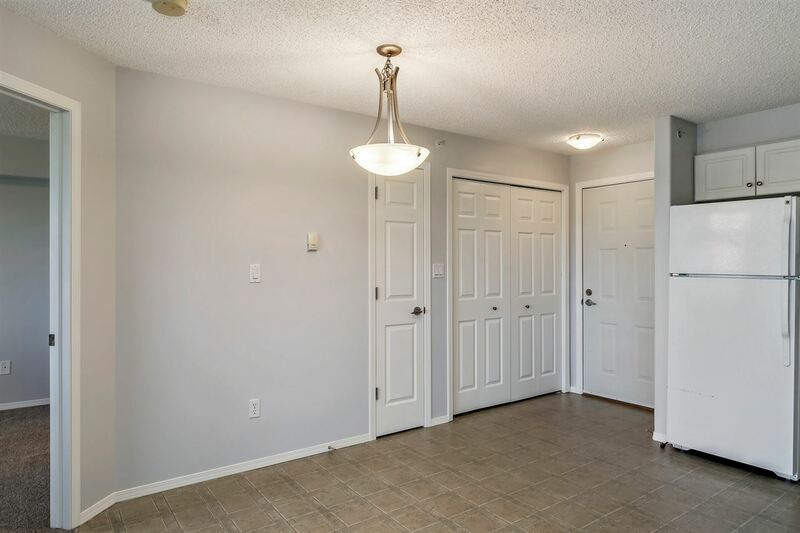 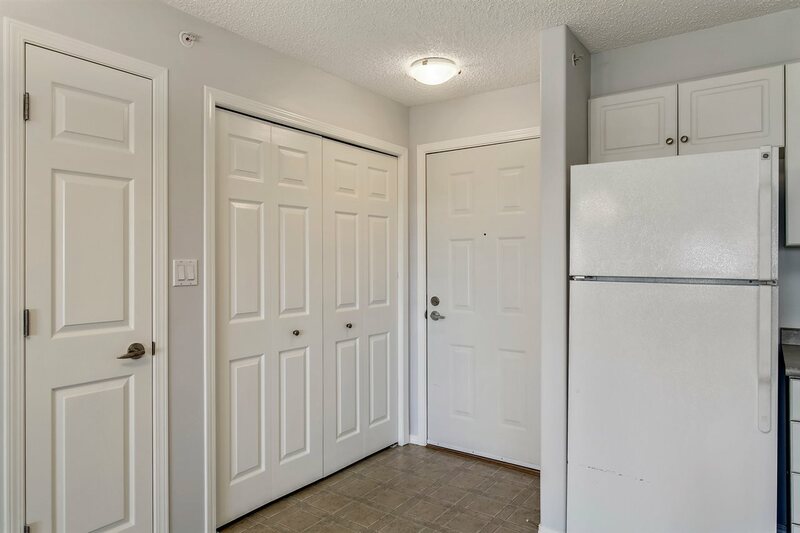 Entering the condo you will love the bright & open concept feeling. 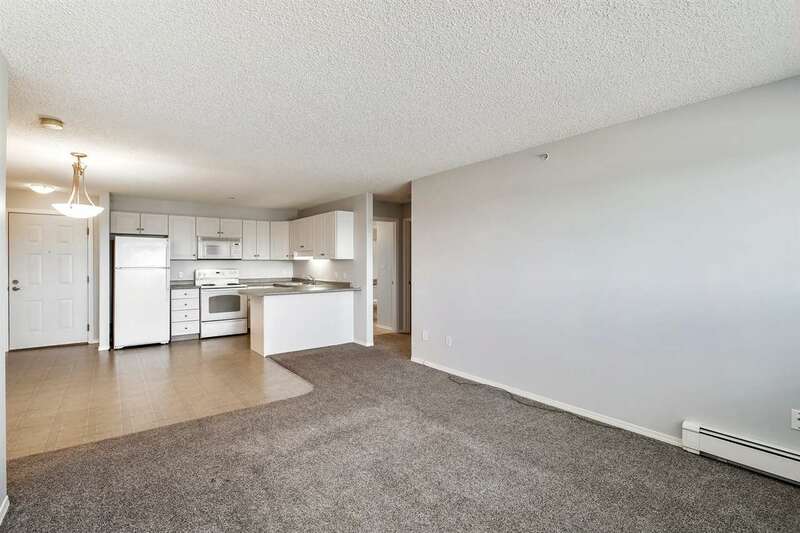 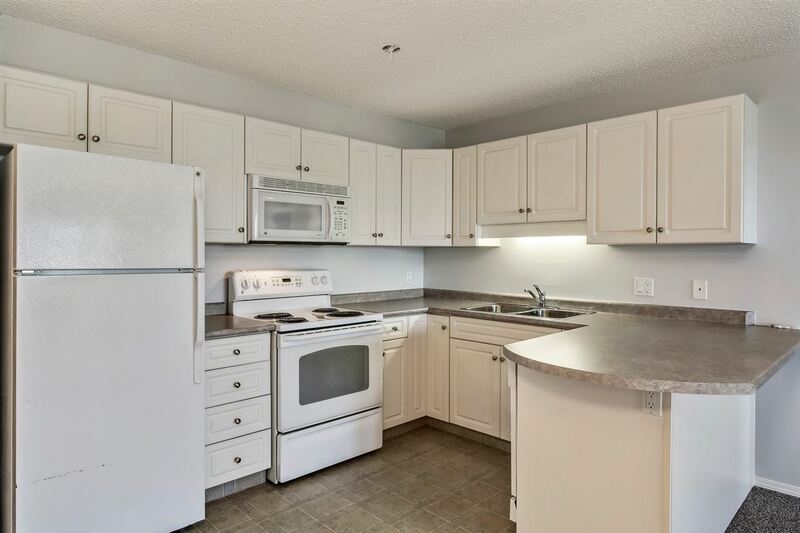 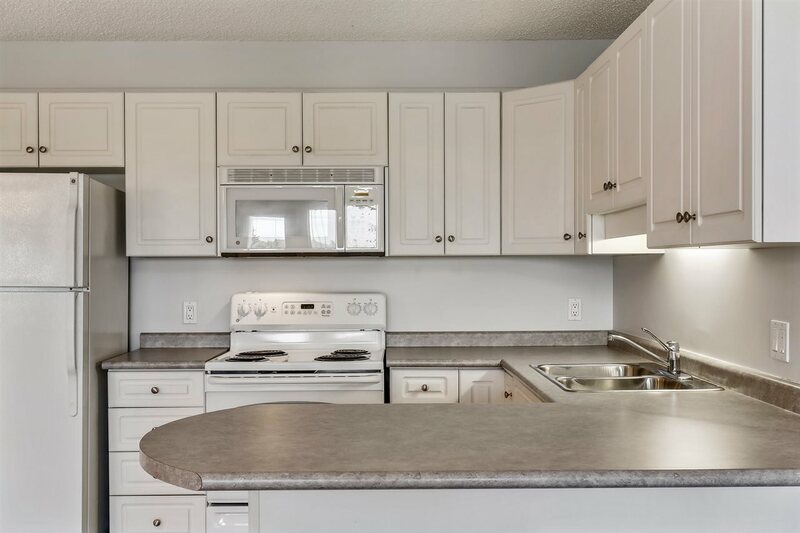 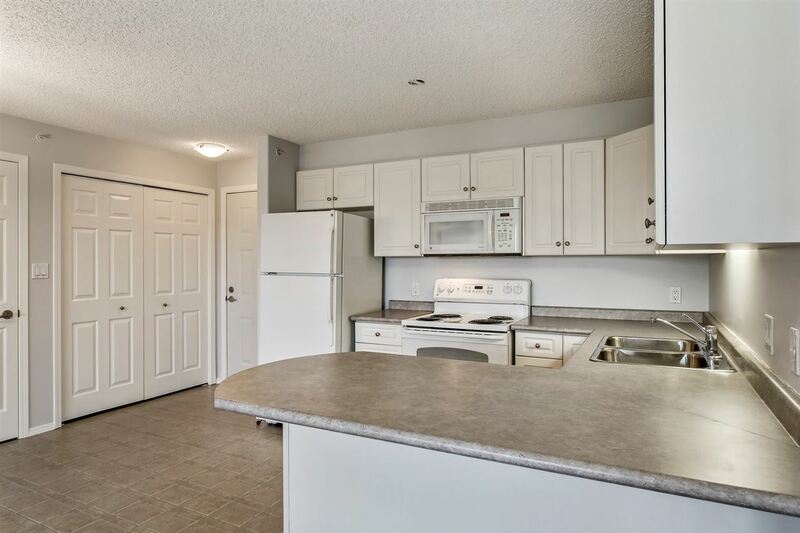 The spacious kitchen has ample cabinet & counter space plus a large dining area. 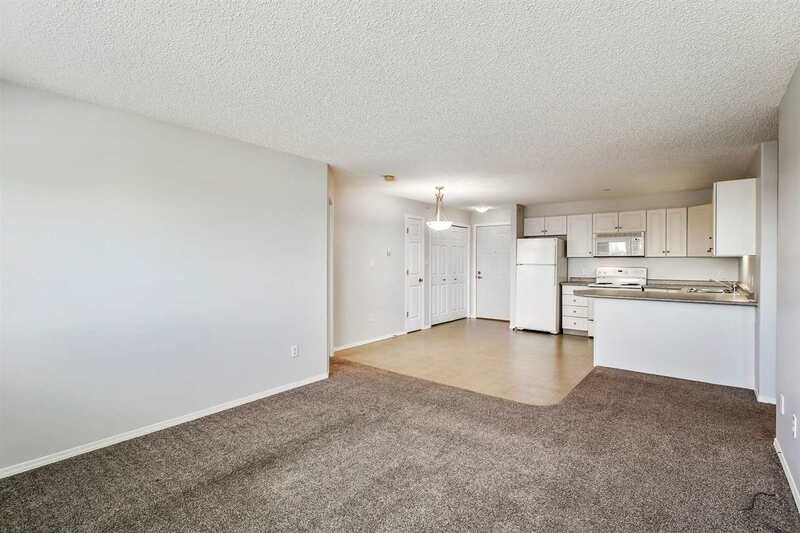 Open to the kitchen is the living room & access to the large NE facing balcony. 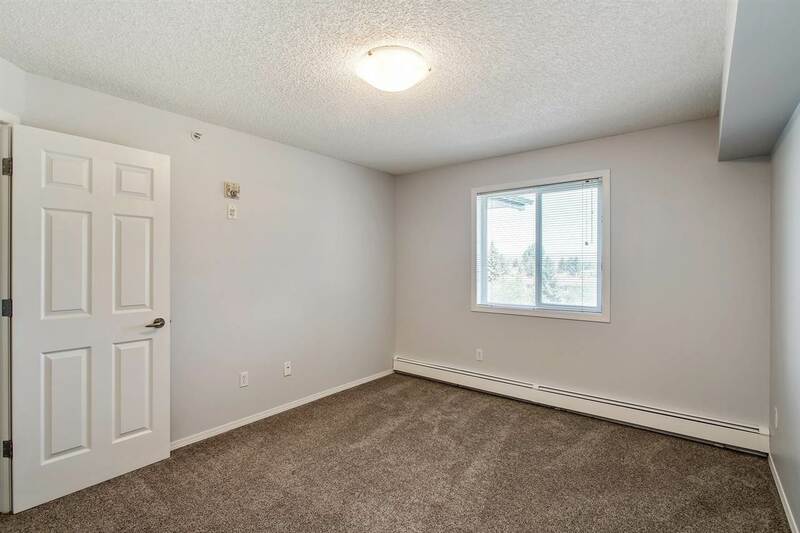 The master bedroom has 2 closets & a 4 piece ensuite. 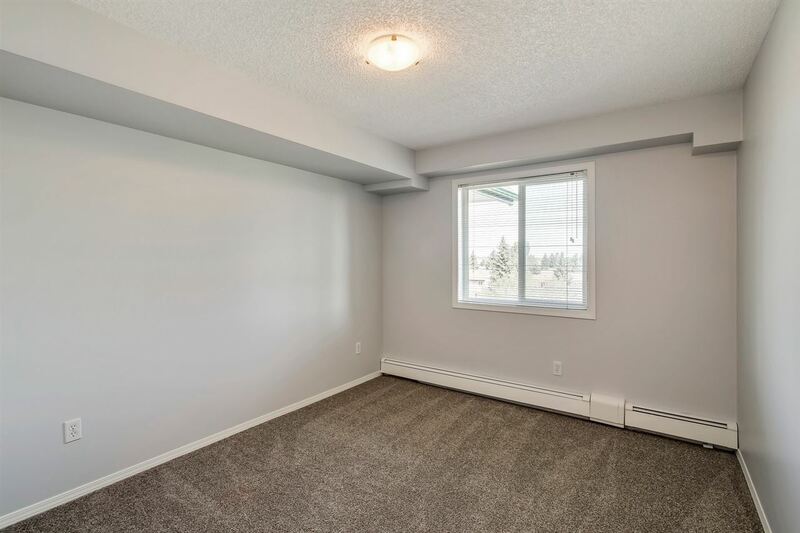 Bedroom #2 is a good size, a 4 piece bathroom, laurdry room with more storage complete this condo. 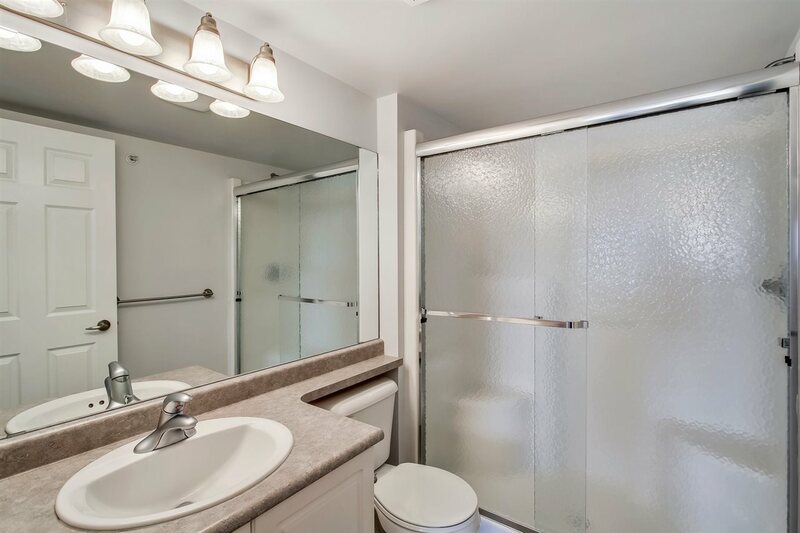 An incredible investment for every buyer, freshly painted throughout & in excellent condition!